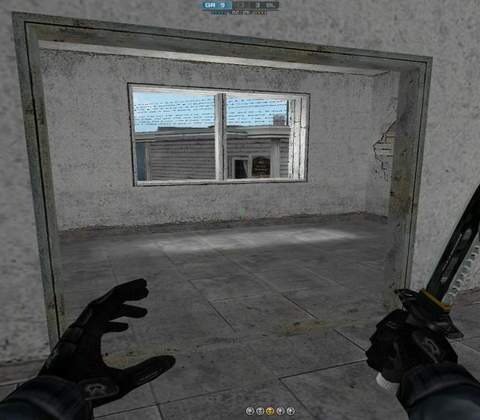 Tactical 3D first person shooter - Test your FPS skills in the world's most popular F2P FPS game that features multiple match modes and a huge player population. 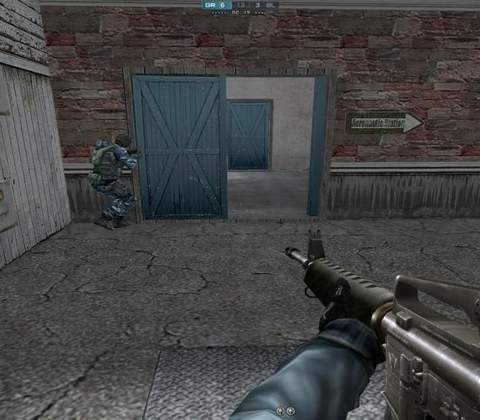 A lot of gamers don’t know that CrossFire is one of the most popular first person shooters in the market both in terms of annual revenue and player base. Developed by Smilegate from Korea in 2007, the game has been released all over the world under multiple publishers to a huge degree of success. After a quick client download and installation, players can immediately join a variety of servers based on their experience level and jump into matches after a tutorial. Among the first things that become obvious is that the game’s graphics is the lowest point of CrossFire, as characters, maps and textures look like they belong in 1999. However, graphics and presentation don’t matter that much in an FPS compared to the core gameplay, and after spending more time in game it becomes apparent that CrossFire has a way of keeping gamers hooked and coming back for more. 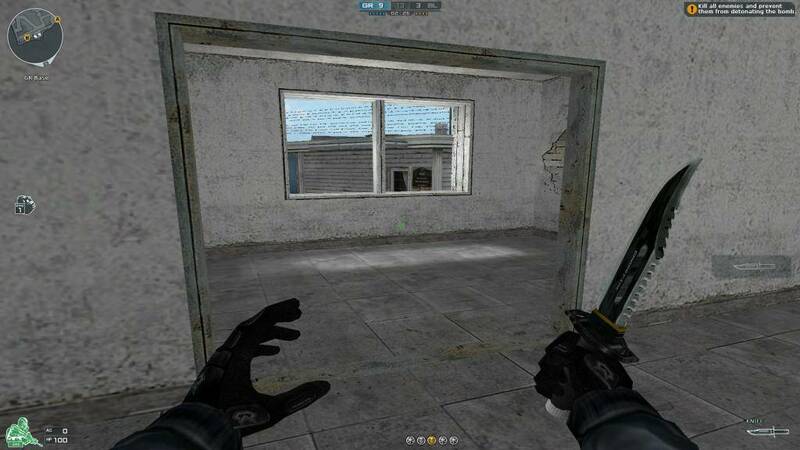 What gives it that competitive advantage to stand toe-to-toe with Counterstrike? Let’s find out. 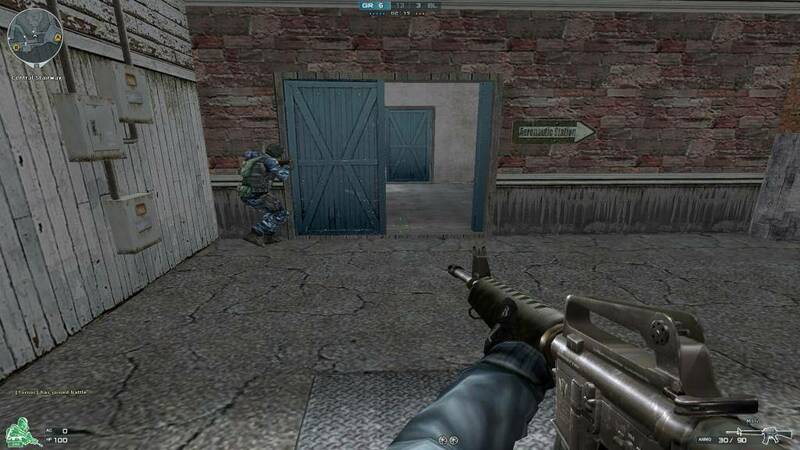 As mentioned earlier, the FPS gameplay is what determines the success of a shooter game, and CrossFire has adapted and perfected the simple team based death matches that has made Counterstrike and other FPS clones a global phenomenon. 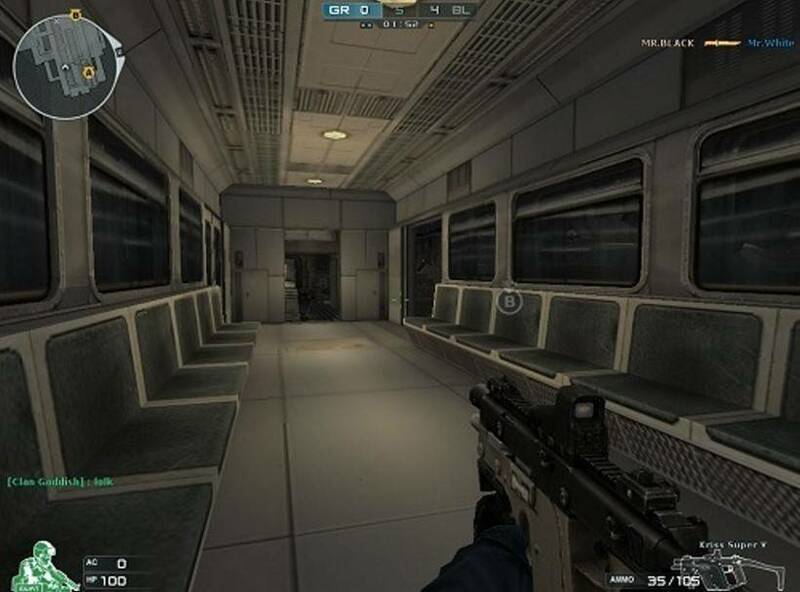 The game features two mercenary organizations known as the Black List and Global Risk, and players will assume the role of either one and join matches of 8v8 in a variety of match modes and maps to compete for objectives and dominance. When starting out, players are given a good amount of Game Points (GP), an in-game currency that can be used to buy weapons, gear, customization and boosts to help your character earn more experience and game points. GP will be awarded for playing and completing matches, so every player will have a fair advantage for playing well. The game also features character progression in the form of ranks, starting as a Trainee and ending with Marshall. The higher the rank, the more customization options are available and players can pick a server that’s more suitable based on their rank for more competitive gameplay. Outside of gameplay, it’s easy to see how the progression curve, character customization and weapon options that are available does a good job at keeping gamers hooked and wanting to proceed further. So what does that say about the core gameplay? The fact that the graphics are minimal actually helps to solidify the smoothness of the FPS gameplay. The gameplay is very well balanced and shooting mechanics are near perfect. There is recoil when shooting and it feels pretty accurate to the weapon, and the learning curve for seasoning a new weapon doesn’t hinder the gameplay at all. What makes the matches incredibly fun is the small and enclosed size of the maps, which means all 16 players are bound to run into each other often and it makes for some amazing free-for-all matches. Player respawn times are also very short and they can get right back into the thick of things which makes the matches very fast paced and incredibly competitive, in a fun away. The success of CrossFire also boils down to how easy it is to pick up and play. The game can run on any machine built within the last ten years, and when combine with it’s free to play model becomes a highly accessible game for many. The only negative is that for gamers with high-end gaming PC’s, CrossFire does not run well with high resolution monitors and often crashes on Windows 10 as well. ...respawn times are very short and players can get right back into the action which makes the matches fast paced and incredibly competitive, in a fun way. 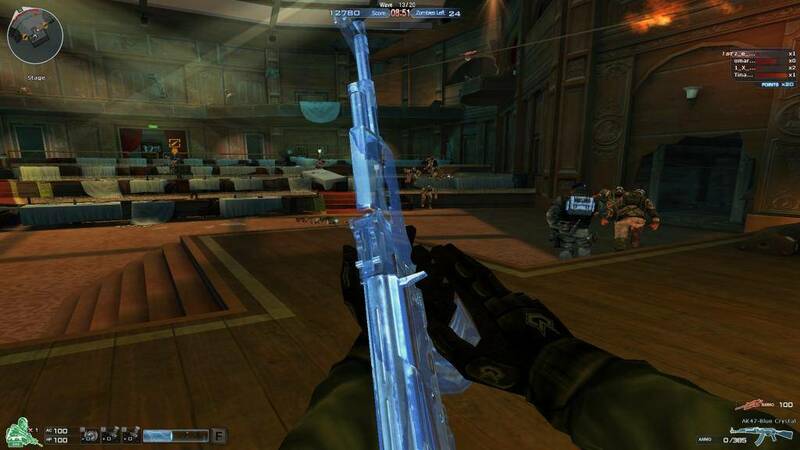 If anything, CrossFire takes pride in its wide selection of playable weapons available that is more than enough to compete with other games in the genre, especially considering that weapons are the primary tools to play the game. While new players will only start out with 2 guns and a grenade, they can purchase over 600 different weapons, skins and equipment in the store over the course of the game which is an impressive amount. It’s easy to become attached to weapons, and players will find that they will keep going back to certain favorites, and will take extra care with them as they can become damaged over time and will require repairs which will cost currency. As usual, gun categories such as Assault Rifles, Sniper Rifles and SMG’s all provide weapons that cater to their respective styles of play, but it’s important to note that while the different gun classes have advantages and disadvantages, player characters remain the same regardless of which faction you chose. Also, there are no weight advantages in CrossFire, so running around with your knife drawn does not make you faster unlike in Counterstrike. The standardized movement is ultimately a good decision that keeps the matches balanced, so games are won or lost by player’s skill and teamwork instead of equipment. ...games are won or lost by player's skill and teamwork instead of equipment. One of the biggest talking points about CrossFire is whether or not there are elements of pay-tow-win. Deep within the in-game store, players can purchase premium weapons using real money instead of GP, and these weapons perform slightly better compared to weapons that can be purchased using in-game currency. After some testing, the difference between the premium and normal weapons are palpable at best, and the games still feel balanced regardless. Another great aspect of CrossFire is the amount of variety it offers players in terms of match modes available. 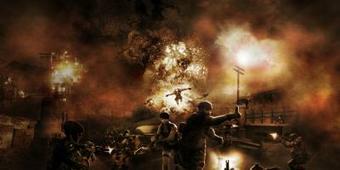 If you’re sick and tired of the usual plant the bomb/diffuse the bomb scenarios that have been the staple for many years, players can try their hands at a bunch of creative modes such as Zombie Mode, Ghost Mode and undoubtedly the most fun to play of the lot, Free For All, where there are no teams and everyone just kills everyone else to win. With 13 different game modes, CrossFire keeps things fresh with the amount of modes and it’s a challenge to master any one of them. Now that we know what the game offers in terms of progression and gameplay, identifying the final ingredient to determine why this game is so popular is simple, and that’s down to the large amount of players playing CrossFire. 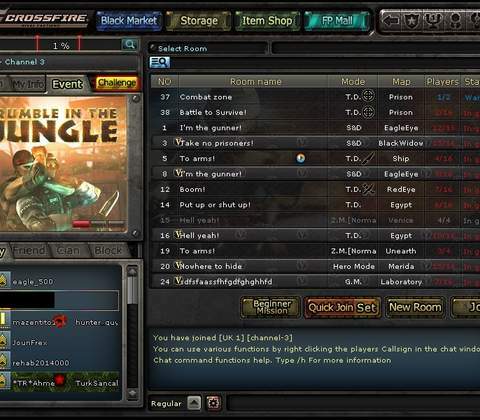 The game boasts millions of created accounts and active players, and depending on where you are in the world, you can always find active servers and channels. The community is huge and remarkably still growing, thus finding matches at any time of the day is possible. 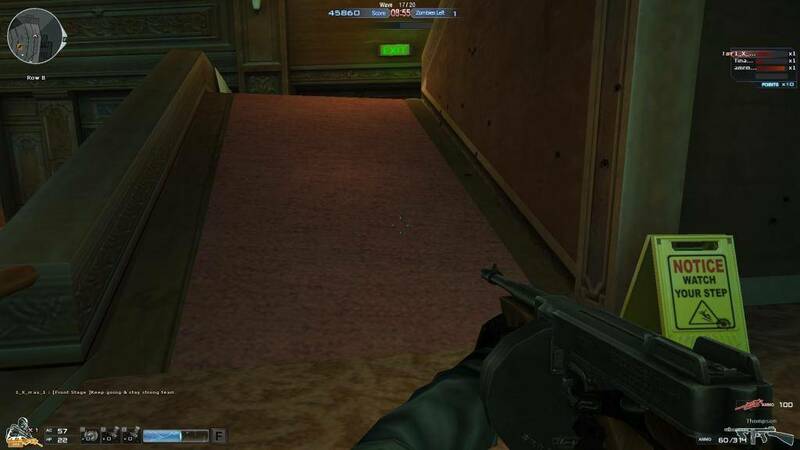 As far as tactical first person shooters goes, CrossFire has it all – a solid gameplay that’s tweaked to accommodate all kinds of players who play on all types of PC rigs and the game offers an incredible amount of options that ranges from multiple match modes to a huge amount of weapons and customization. To top it off, the free to play price tag and its huge player base makes CrossFire an easily accessible and fun to play FPS game for players of all skill levels, without forsaking the competitive edge that the genre is known for. Ready to enter the world of Cross Fire? Click here to play now! 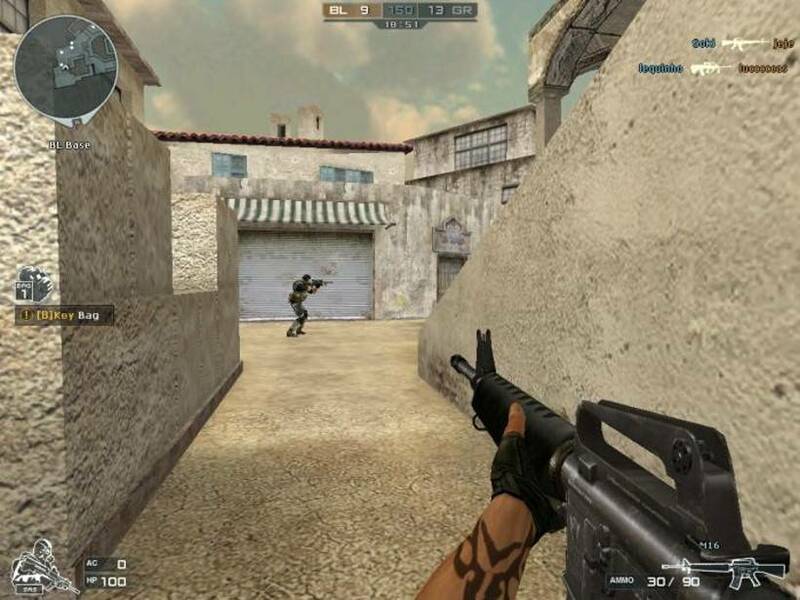 While CrossFire doesn't do a lot in terms of originality, the game can boast a wide variety of unique match modes that are fun to play and not common in the tactical FPS genre.